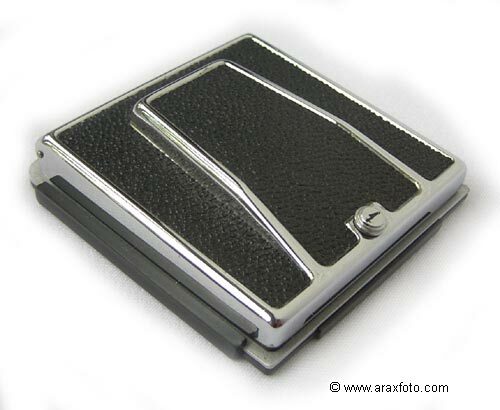 NT (New Type) Folding Waist-Level Finder for Hasselblad, ARAX, KIEV-88, KIEV-88CM, HARTBLEI. 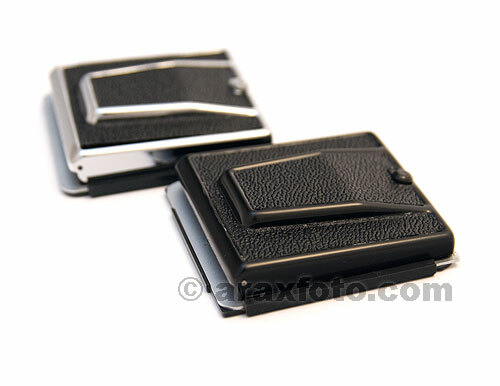 Accessories / NT Folding Waist-Level Finder for Hasselblad, ARAX. 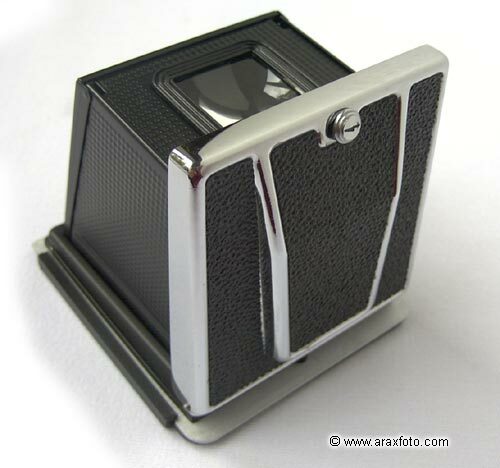 This is a most recent modification of folding waist-level finder. 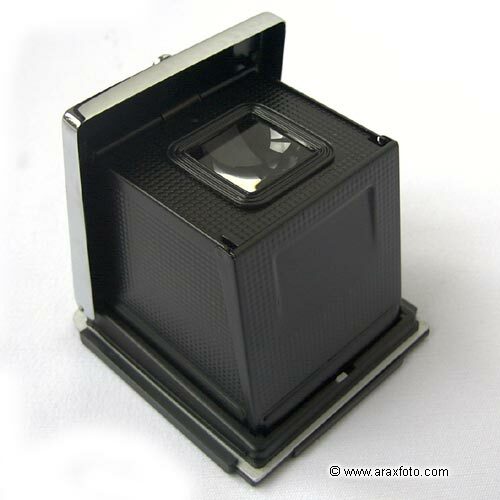 Light tight construction defends the film from the parasitic lights and makes your picture more impressive and brilliant. Black or chrome finish are avaialable in same price. Choose the finish along payment process.